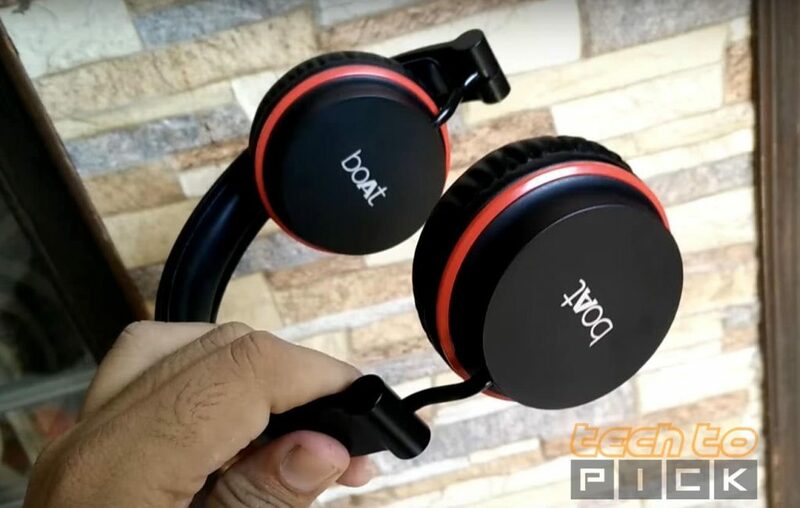 Are you want to buy a headphone which cost under Rs.1300 and sounds like a boss then you are at right place here is our review of Boat Rockerz 400. 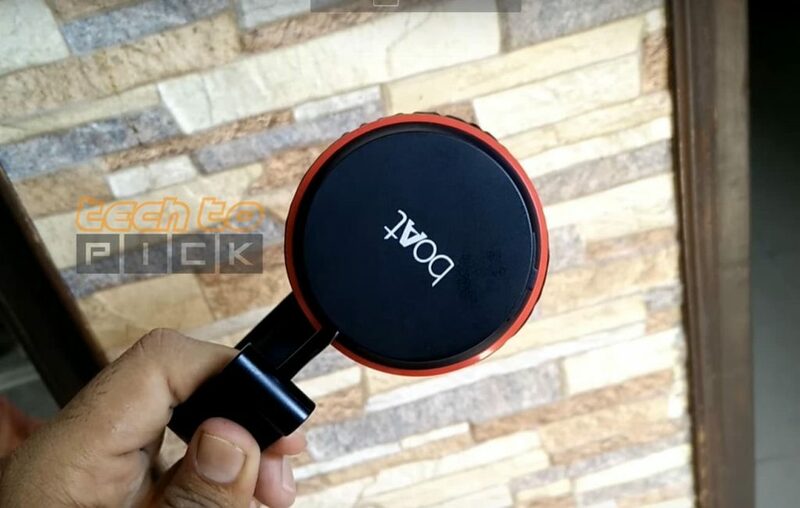 Sometimes we are looking for a Brand in Headphones and thought that Brands like Sony, Philips, Audio Technica for Quality Audio. But Sometimes Peoples Like to Try Some Unknown Brand Due to Budget Issue and I choose Boat I’m using these Boat Rockerz 400 for a month now and I’m really impressed guys So, without further Delay Let’s jump into the Review. Boat Rockerz 400 is sound as good as some headphones from top brands which cost double or triple in price. I’m most impress with Rockerz 400 is BASS Output. If you are a BASS Lover or like to listen Bass Music then that is a perfect choice for you. But Boat Rockerz 400 is really nice in sound quality but where rockerz 400 is not good is in Build Quality I doesn’t say that build quality is not good for the Price you pay build quality is really Nice but that doesn’t look cool like Philips or Sony Headphones in same price range. Now, talk about features Boat Rockerz 400 is fully packed with features like it has almost all the buttons on the ear cup. You also got Bluetooth 4.0 So, you can enjoy music wirelessly. But when you are out of juice you can use aux to listen. Bluetooth range is up to 10 feet and there is just a tiny delay in audio while you are using this with Bluetooth. Boat Rockerz 400 is perfect for travel’s because it’s wireless, compact and light weight So, you can fold earcups are make it easy to fit in a small pocket of you travel bag. Talking about Battery Life I got almost 4-5 hours of battery backup with single Charge and standby time is also good. So, Overall I really Like Boat Rockerz 400 and without having any Doubt that is the Best Headphone you can buy under Rs.1300 or $20. So, if you too want to buy then Click on Buy Button to Grab that for yourself.